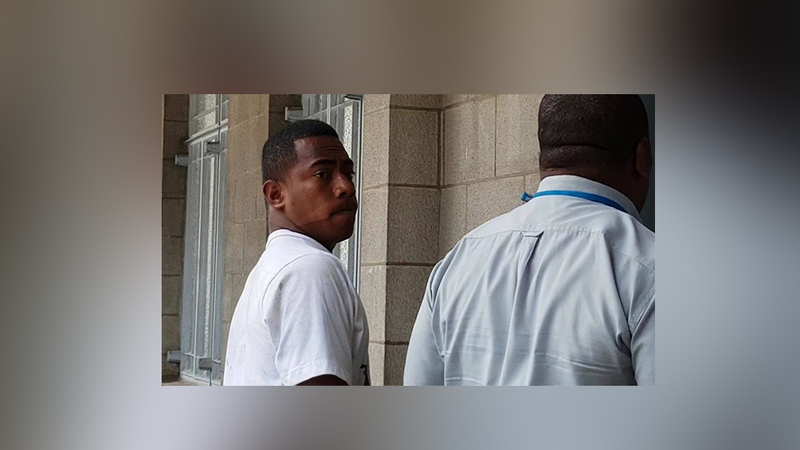 Eighteen-year-old Osea Lawedua has been further remanded in custody by the Suva High court. Lawedua allegedly attacked a group of FijiFirst youth and volunteers last month, and is also charged with one count of aggravated robbery. It’s alleged that during the early hours of November 16th, the seven youth’s including the two granddaughters of the Prime Minister, Voreqe Bainimarama, were walking along Victoria Parade in Suva, when they were attacked by Lawedua and others. It’s also alleged that one of the attackers was swearing at the Prime Minister. The matter has been adjourned to January 30th for plea.